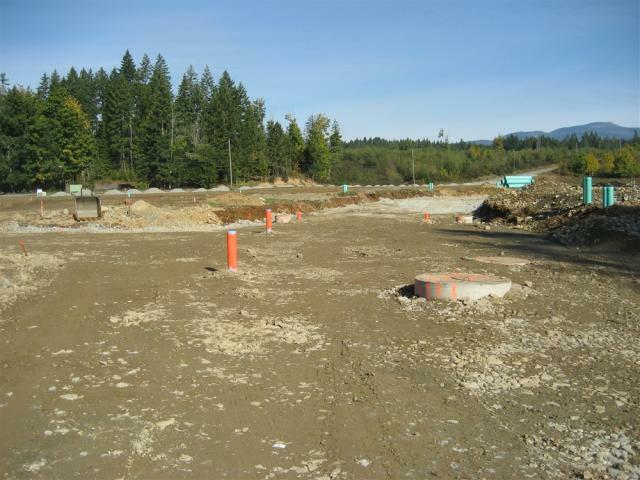 The Uplands Subdivision is a fully serviced 55 lot development on the eastern limits of Port Alberni. Located by the tree-lined banks of Dry Creek and near the Log Train Trail, the property immediately became a highly sought after location for families to build their dream homes. 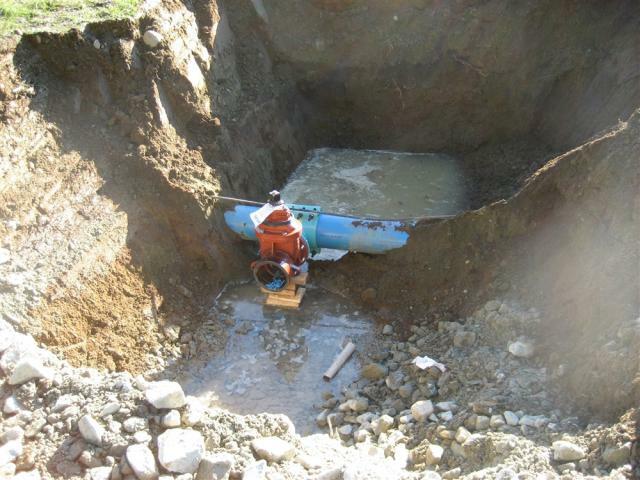 The subdivision required the extension of the municipal water and sanitary sewer systems to service the property. 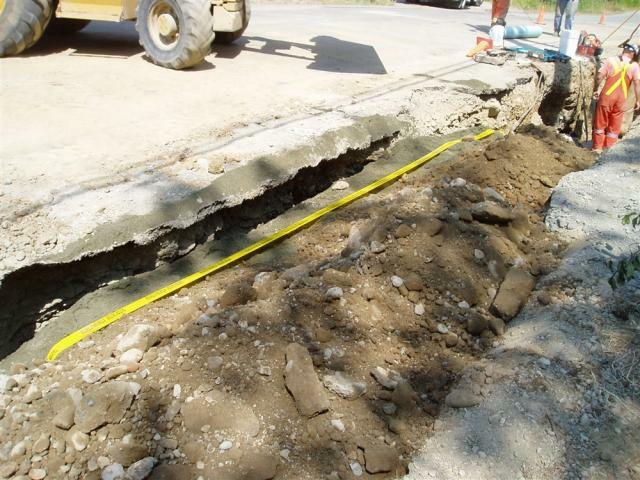 Stormwater collected within the roads was piped to a man-made channel lined with vegetation for natural filtration, before flowing into a detention pond designed to limit discharge to pre-development levels. As part of the Stormwater Management Plan and due to the proximity to Dry Creek, a Professional Biologist and the Department of Fisheries and Oceans were consulted to determine the appropriate setback from the riparian zone of the stream. As an additional benefit, a walking trail was incorporated into this setback for the use and enjoyment of the public. The project was built by the developer with a condensed design and construction schedule. 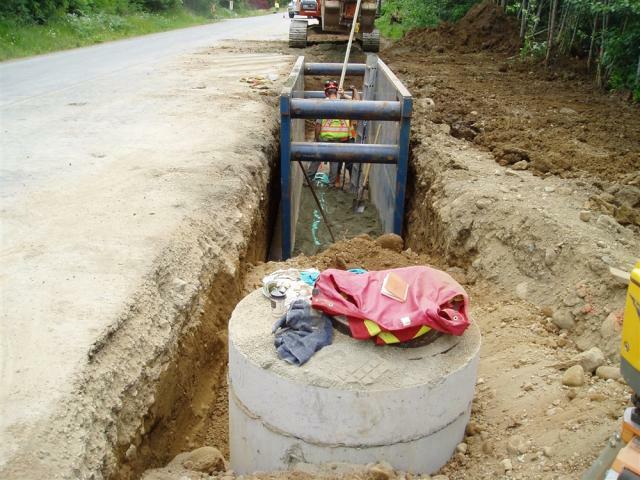 McGill Engineering worked with Bowerman Excavating and the City of Port Alberni to fast track the design in order to finish the project on time.